Our partners bring a combined 70 years of experience as a strategic resource to help simplify your financial life. Serving clients in the Pacific Northwest and across the country since 1979, we provide you with unbiased advice based solely on your needs and goals. As a multi-generational firm rooted with an entrepreneurial spirit, we understand the challenges that families and businesses face in both good times and bad. 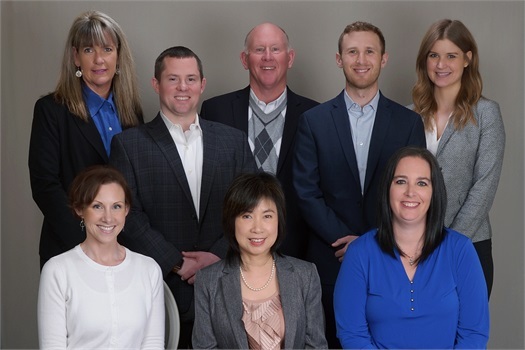 With a unique balance of generational and gender diversity, our team members each provide a distinct perspective that can relate to any client’s needs. A mix of different cultures and backgrounds combined with our commitment to excellence allows us to design and implement a strategy based on individual situations and objectives. Whether you’re 4 miles or 4,000 miles away, our commitment is to you, your family, and your business in building a relationship to be there with you every step of the way.